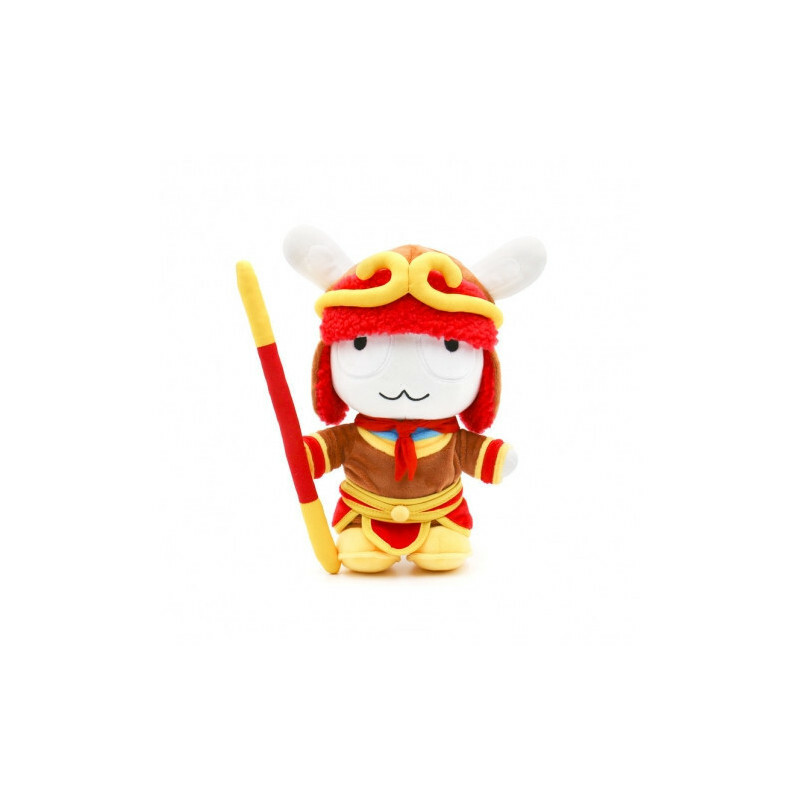 Plush rabbit Mitu ninja for Xiaomi fans or as an original toy for children. If you are a Xiaomi fan or if you have small children at home, you should not miss this Mitu rabbit toy. The rabbit is styled in the form of a ninja, but the cap and the strip are stripped, so you can change its shape arbitrarily.